FLORENCE COUNTY, SC (WMBF) – A woman has been charged following an indecent exposure incident Sunday morning at Florence Regional Airport. 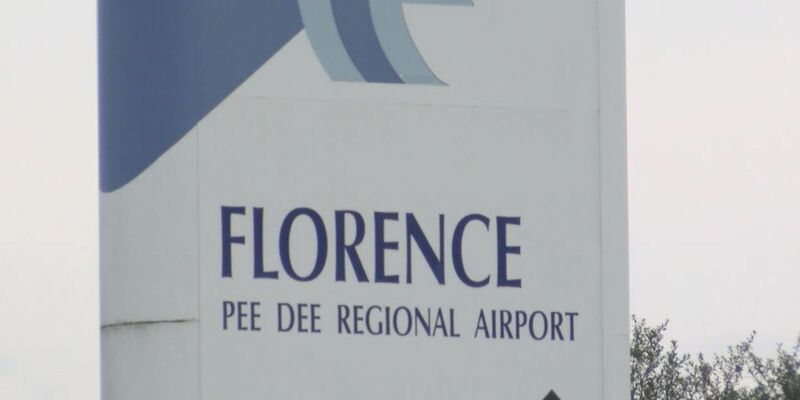 The Florence Regional Airport Department of Public Safety responded to the gate at 11:24 a.m. after receiving a report that a woman, who was naked, gained access to airport property and was traveling south within a fenced area, according to FRA executive director Connie Anderson. Law enforcement notified the FAA tower and requested air traffic be suspended until the woman was located. 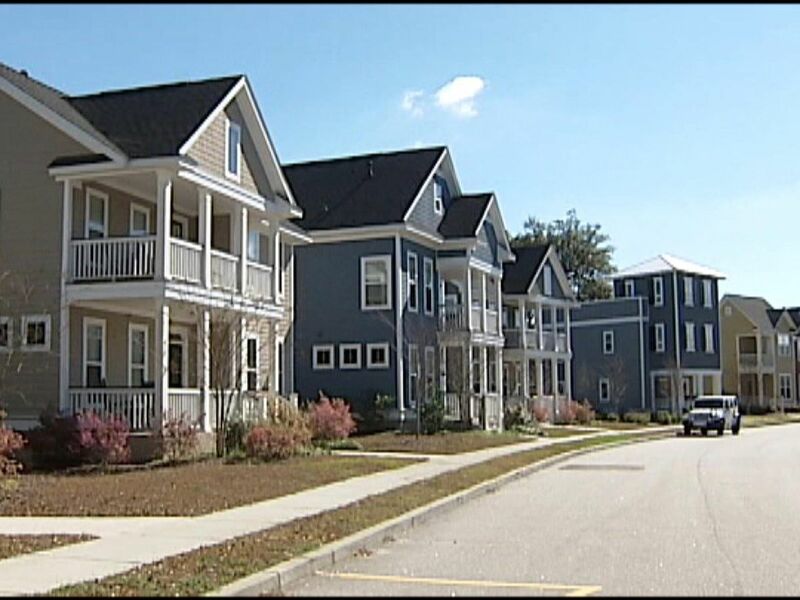 The Florence County Sheriff’s Office canine team responded to the scene, and the woman was found in a drainage culvert north of a runway after about a 30 minute search, Anderson said. The suspect was removed from the culvert without injury and transported to a local hospital to undergo a possible mental health evaluation, according to Anderson. She added that upon investigation, it was determined the suspect had not made entry to any active runway or taxiway while on airport property. American Airlines flight 4961, which was scheduled to land at FRA, was diverted back to Charlotte Douglas International Airport because of the incident. 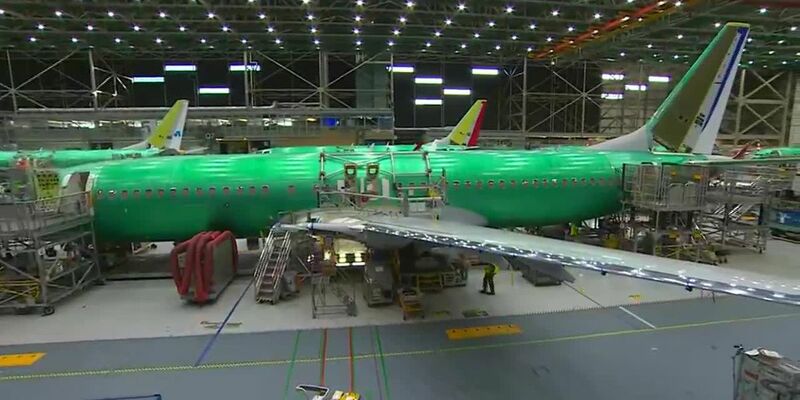 “The safety of our passengers is our number one priority and we take every measure to comply with FAA rules and regulations that are in place for their safety,” Anderson said.